Some horror movies just don’t work the way they’re intended to and aren’t heightened and over-the-top enough to be unintentionally funny. But sometimes there are features that have decent moments, just not enough of them to really be good. None of the titles we’ll be looking at on this list are totally, completely unwatchable. I’ve seen them all more than once in my life, but that doesn’t necessarily mean they’re good. By and large, most of these movies are generally accepted as being failures. In each case, though, they have moments of genuine redeeming value that—for most of them—just goes to show that the film had potential and could have been something special had it not become what it became. This one is tough for me because I hate the fact that it kicks off by undoing the terrific ending of Halloween H20, but I also think the whole prologue sequence is easily the best part of the entire film. The characterization of Michael Myers is so good here, so smart and cunning, that it only makes me wish that we’d gotten this Michael in another movie. Critters 4 is easily the worst of the Critters franchise. It was shot at the same time as the third and it’s easy to see that 3 got most of the budget because virtually nothing happens in this one. There are even less critters in general—only two this time. But then you get to the last ten minutes which result in a shockingly emotional conclusion that offers payoff and closure to the entire series, however bleak. 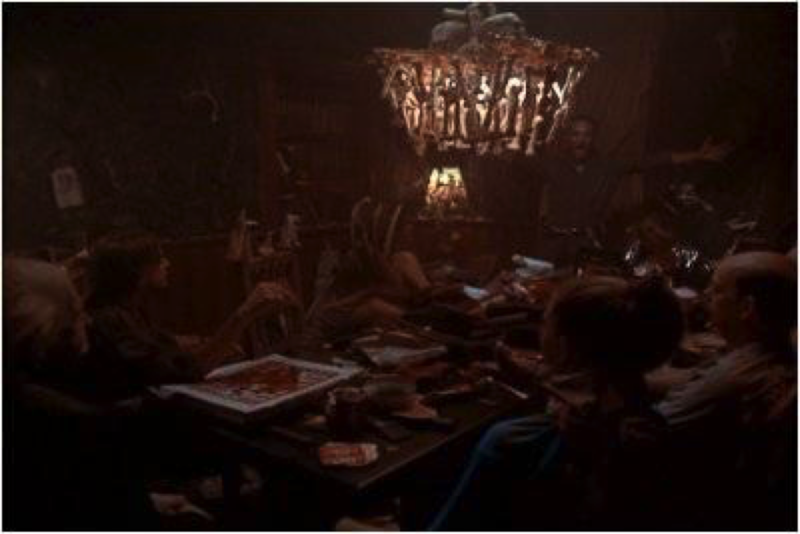 Amityville 3D is not a good movie by any stretch, especially when you don’t see it in 3D. There’s barely even a story. The whole flick exists for the sake of gimmicks which I’d have to imagine didn’t even look that great at the time. But then you have this scene in which the protagonist’s daughter dies on the water, and there’s this excellent sequence as the mother sees the girl go into the house and follows her around, unable to find her, only to come outside and be told that her daughter is dead. It’s very sad that Wes Craven’s last original movie was one of his worst, but it’s true. The film needed more time to work, because there are a lot of really interesting ideas at play in it. Even worse, it gets your hopes up by getting off to such a great start, establishing the entire backstory in a tense but powerful prologue sequence. From there, things just spiral out of control. 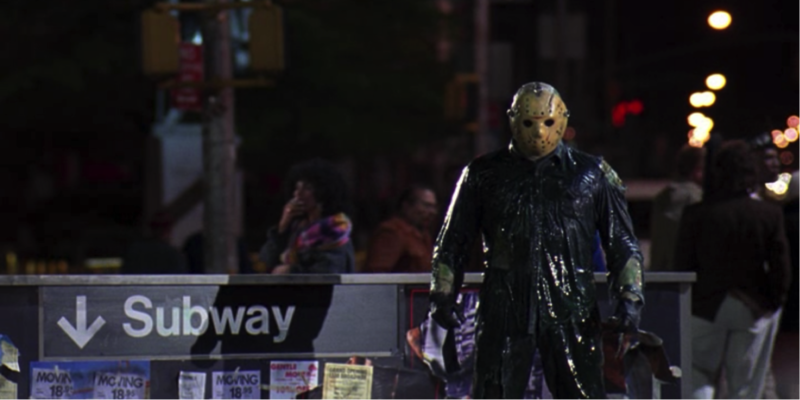 Jason Takes Manhattan is, for me, the worst of the Friday the 13th series. There are still goofy moments I enjoy, like Julius’s head getting punched off and falling into a dumpster, but for the most part, it’s absurd and confusing and not in a good way. But then you finally arrive at this moment: Jason standing in times square, the camera swirling around him, soaking the moment in, it takes some of the sting out of how bad the rest of the movie is.